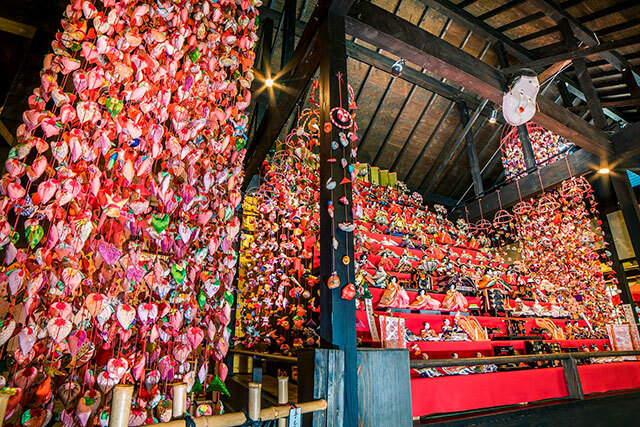 On a recent trip to the northern Hokkaido town of Shimokawa, we set aside a day to discover what sets this remote town apart not only from other regions of Hokkaido, but also Japan itself. As we did our pre-trip research online and through trusted locals, we discovered a wave of creatives setting up shop in recent years. 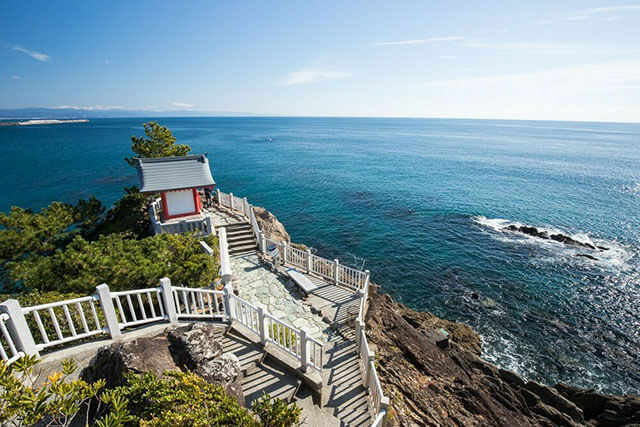 Taking advantage of the region’s unique and available natural resources, they’re creating new lifestyles and businesses to make a living, while also putting Shimokawa on the radar of travelers looking for rural inspirations driven by a new generation. After driving up through some of the prettiest fall foliage we’ve seen, we spent two days making our way around town, meeting the folks we came to see (plus many that we didn’t! ), and getting lost in the surrounding forests when we had time. It really is true that “people make places”, and we had such a great time in Shimokawa that we’ve put together some of the stories we collected along the way. Here is the story of a few of these creatives that caught our attention and were kind enough to show us their craft and share a bit of their story. Among the curious details of their life, we wanted to know their philosophy, goals, and since none of the them were actually born in Shimokawa, how they ended up there. Misaki is a young writer and creative from Shizuoka Prefecture, but she first started her career, as many do, in Tokyo, where she worked for a media company. In fact, it was her time in Tokyo that brought her to Shimokawa to begin with, as her work involved interviewing people around Japan about their countryside lifestyles, and one unexpected project brought her to the area. As work went on, the idea of helping local areas get noticed started to brew in her mind, but she wanted to pursue that goal in a truly rural place, away from the big city. The call came from Shimokawa, and without thinking twice she packed her bags and set out on a new adventure, joining the town’s marketing and promotion office, and doing the most important thing when moving to rural Japan: Meeting the locals and diving deep into the area right away! Soon Misaki saw the opportunity to start a guesthouse, a place where travelers from all over Japan and the world can connect with the local community and experience Shimokawa on a deeper level; just as she had experienced while backpacking to places like Finland, Kenya, and Morocco. Along with a local adventure guide, she founded Anshare Guesthouse (https://www.airbnb.jp/rooms/26283713), and for the past year has been welcoming guests from every corner of the world. Her main goal is promoting Shimokawa, especially showing the beauty of the region to other young people seeking their own adventures. 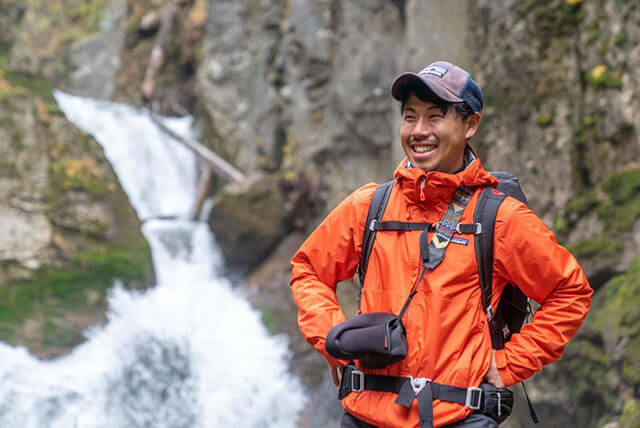 For Misaki, the challenge of going to a remote place with no trains and small populations–yet surrounded by beautiful nature and endless opportunities– is to connect with it and utilize it creatively. We learned all of this under the glow of the light fixtures that Misaki crafted using local wood, adding a design flourish that feels perfect in Hokkaido, but would suit a modern Tokyo apartment as well. 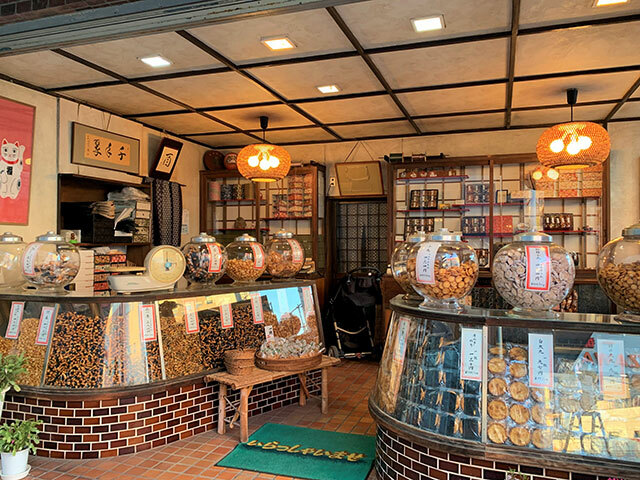 Kaori Yamada, originally from Fukushima, is one of the creative minds behind Sorry Koubou, a company set in a tiny wooden shop in Ichinohashi, a short drive away from Shimokawa’s center. As with Misaki, she ended up in Shimokawa by chance after the 3/11 earthquake and tsunami in her home prefecture. After pondering her future and hearing about the opportunities popping up in Hokkaido, she decided to make her move. Kaori started Sorry Koubou (http://sorrykoubou.jp/) out of her love of herbs, but also from the challenge of finding personal care products suitable for her sensitive skin. According to her, she wanted to make products using only natural ingredients, and Hokkaido was a natural choice as the harsh winters imbue local herbs with the nutrients needed for her products. 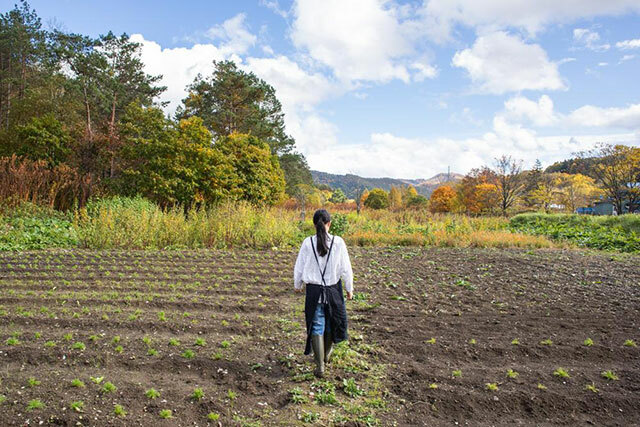 Kaori is cultivating the herbs herself, but without the knowledge and support from Shimokawa’s locals she wouldn’t be where she is, as she needed so much help to grow the herbs in local conditions. That reliance on locals is actually the provenance of the brand name Sorry Koubou, as Kaori was constantly apologizing for asking them for help when she was starting out, and the name stuck! Sorry Koubou produces herb-based tinctures, oils, soaps, lip balm, and tea out of a variety of different locally-grown ingredients such as chamomile, calendula, mugwort, and sage. Essential oil awareness and use has been growing on a global level, and Kaori has been hard at work developing new products for customers interested in natural ingredients, even going so far as to show how people can produce their own lotions at home to suit their needs using Sorry Koubou’s base ingredients. What really struck us about Kaori is that, despite the natural environment around us, the clean, no-frills design of the product and her studio, and the calming resonance of the herbs themselves, she’s very hardworking and has a big vision that she isn’t afraid of working for. During our time in Shimokawa it quickly became clear that the surrounding forests and fields, mainly used for industry, are now seen more and more as a natural source for daily products that deliver (quite literally) the local essence to people all over. We talked with Marie Tanabe from the personal care brand Fupunomori (https://fupunomori.net/), another team making natural products, but this time with a focus on the forest itself. During our interview the team was producing essential oils from local Sakhalin fir　wood, though Sakhalin fir is the most readily available in the Shimokawa area and is the one they use the most. When trees are cut locally by forestry companies, Fupunomori collects the scrap and unused branches to extract their oils from, making their business just another part of the local movement to reduce waste and create efficiencies in-tune with the community ethos. Their products are for the body and home catering to both women and men, from lotions to soaps and essential oils, but also pillows with filler from the forest, aroma candles, and even a masculine pine-based beard oil. 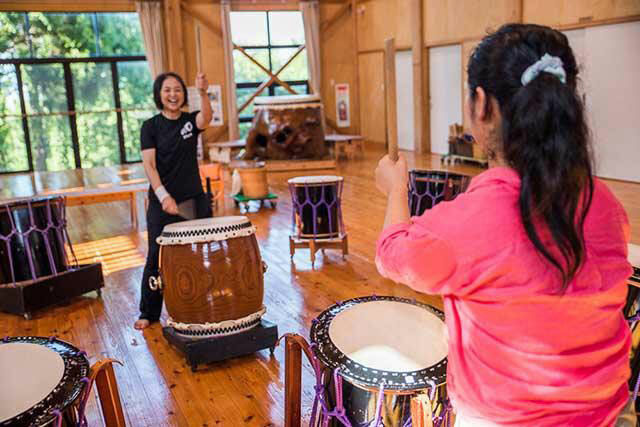 Fupunomori’s philosophy is to come up with new ideas of how to use the local forestry industry in creative ways beyond lumber and pulp, and this means being physically and emotionally close to the forest to create a sustainable business. In fact, the brand itself originated within the forestry association itself before being spun-off into its own entity as it grew. Of course, the team members behind Fupunomori are all people who came to the area from other places seeking a new lifestyle. Marie is from Chitose in southwest Hokkaido, but first came to Shimokawa because she was a customer of the products and wanted to help develop them further. She met her husband (one of the brand designers) in town, and the other two women on the team are from Tokyo and Osaka respectively. As we stood in their oil-producing room, Marie told us that most people don’t come into contact with natural wood much anymore, so their products are a way to reconnect with the forest regardless of where you live. One of our surprise encounters came through Kaori from Sorry Koubou, who told us that we had to meet Kenji Usuda(http://www.craft-so.com/), a local craftsman who originally came from the seaside resort town of Atami in Shizuoka Prefecture. 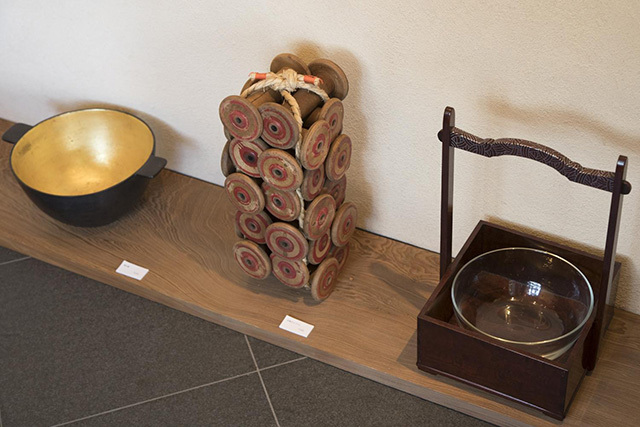 Much like Fupunomori seeks to use smaller branches and needles of forestry scrap to produce personal care products, Kenji uses slightly larger pieces of waste wood for woodworking, creating original products that both come from, and evoke the forest. As we walked into his workshop we were struck by how large it is, filled with raw materials and his finished products, but also more traditional wooden products from the previous owner. It feels like a place where one goes to work and be prolific. We sat down with Kenji over a curry lunch at Apollo, one of Shimokawa’s most famous cafes, run by a man known as Apo-Mas, the Master of Apollo. Before moving to Shimokawa, Kenji was working in IT in Tokyo for eight years, but got tired of his creative output only existing in a virtual space and wanted to create physical objects. 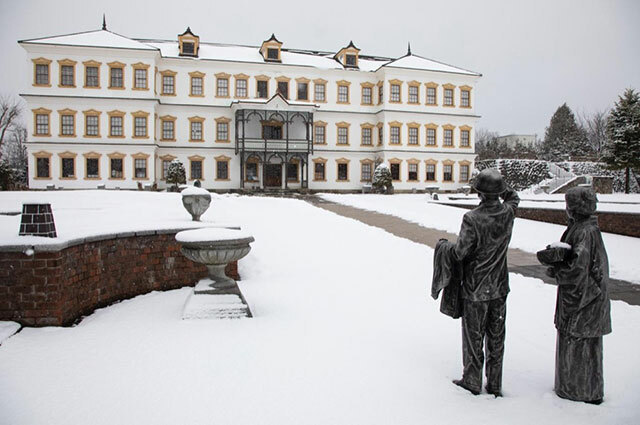 When he first moved to Hokkaido he found he was mainly using imported wood to craft his creations, and became aware that a large percentage of the wood harvested in Hokkaido is turned into pulp for manufacturing paper and other products. 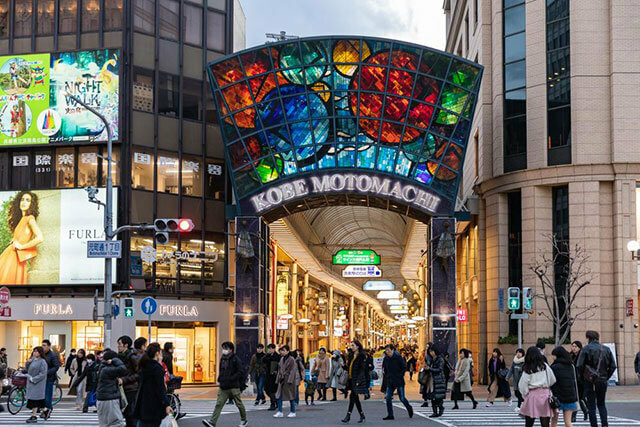 As a matter of chance, he found out that in Shimokawa there was an opportunity to purchase and craft locally harvested and processed wood, and decided to relocate. He now takes advantage of the natural grain, color and edge of the timber from local forests, crafting beautiful tableware, which only until a few years previous would have become pulp.